Since the dark theme appeals more and more developers, it is even more important to deliver a great experience with it. One critical point concerning the dark theme were those bad looking gradient colors in the Section titlebars. The reason for this was a hard coded white gradient for the Section’s titlebar image and the missing CSS handler for the colors in the titlebar. This two issues have now been resolved so that the setTitleBarGradientBackground() method can now be used in a right manner and in addition to that new CSS properties can be used for the Section. The new CSS properties for a section are background-color-titlebar, background-color-gradient-titlebar and border-color-titlebar. I hope the chosen names are self explaining. 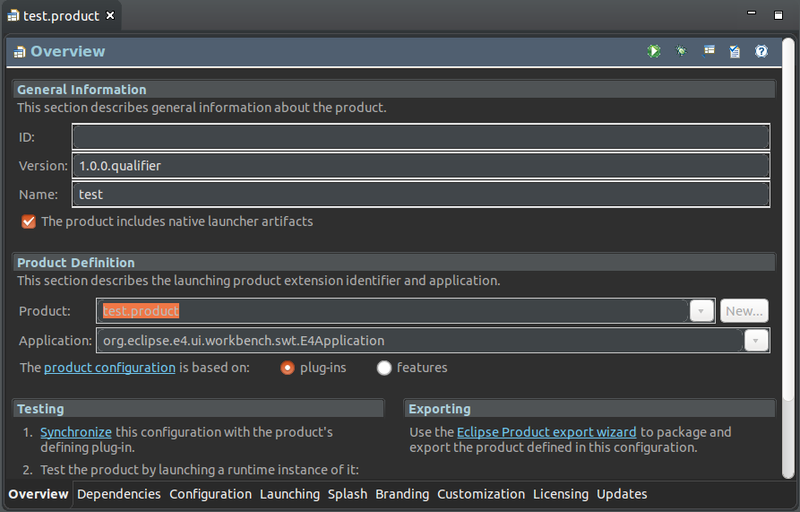 As you may also see in the Bug-reports these features will be available in Eclipse 4.5 M5 or tomorrow in a nightly build version. 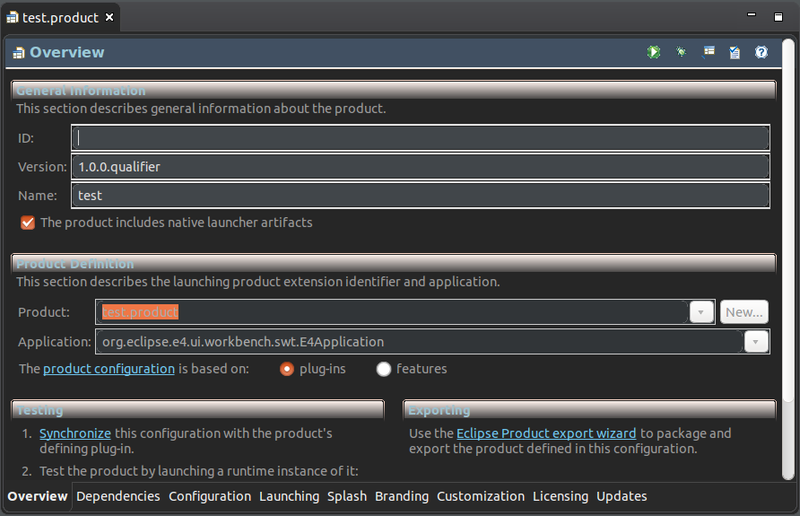 This entry was posted in Eclipse, Simon Scholz and tagged CSS, Dark Theme, Eclipse 4.5, Forms, Section. Bookmark the permalink.